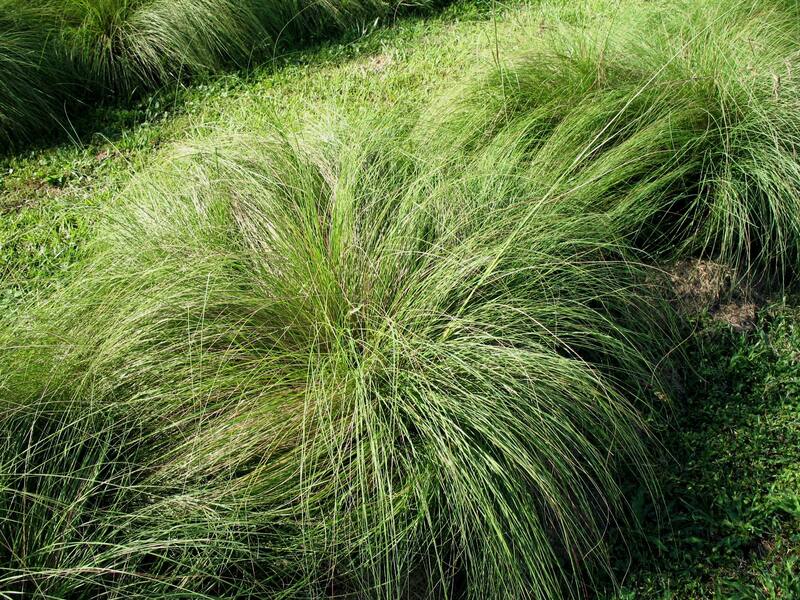 Comments: This is a clump grass that is used in coastal erosion projects and is an especially effective species for estuary reclamation because of it salt tolerance. It is a major species for salt marsh revegetation. Another positive feature of this grass is its ability to trap sediments.